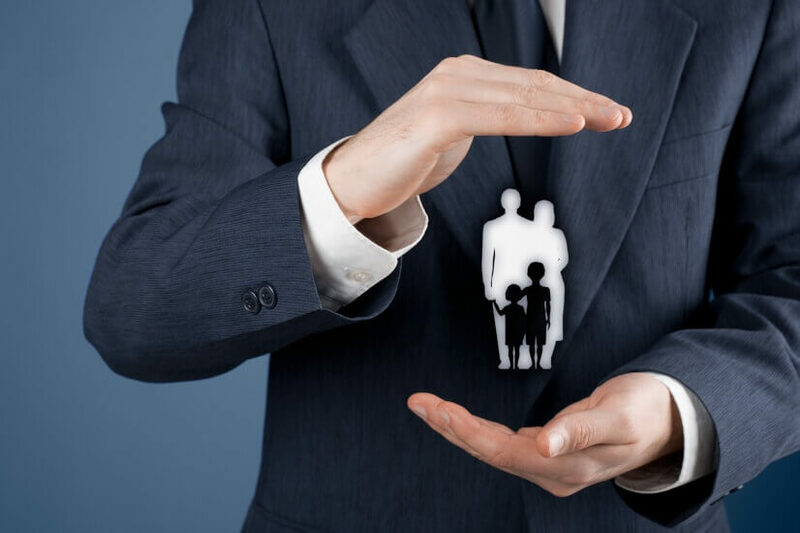 The vast majority of Aussies have some form of life insurance, but “scarily”, only a third of workers have income protection insurance, a financial planner has said. Omniwealth senior financial planner Andrew Zbik has said it’s scary how few Australians have income protection insurance, adding that "you're crazy" not to. Referring to Rice Warner statistics that found that only a third of Australia’s working population has income insurance, as opposed to the 94 per cent with some form of life insurance, Mr Zbik said the average life insurance policy will not even cover the mortgage. That’s based on an average home loan of $374,050 and an average life cover of $344,500. “Worse,” he continued, “if you are injured or ill and cannot work for a prolonged period, most Australians will not be able to replace their income. Mr Zbik said that while this is a sizeable sum, most Aussies won’t have income protection insurance, but will have insurance on their 2012 model car worth $15,000. With this in mind, he urged workers to consider taking out income protection insurance, reminding them that it is tax deductible at workers’ marginal tax rate. As such, any excuses not to “just became lame”. Further, workers may already have some form of income protection insurance courtesy of their superannuation. Mr Zbik called on workers to check with their funds, noting that many industry funds provide some default cover. However, this cover is not permanent and often expires after two years of use. “That means if you cannot go to work for two years you have replaced your income. Bad luck if you are unable to go to work after two years,” he said. With this in mind, he said there are four key aspects to consider when purchasing an income protection insurance policy. 1. What waiting period is needed? This means the amount of time after falling ill or injured and being unable to go to work. The period varies from 30 days to two years. 2. How long do you need the benefit period for? This is how long the insurance will cover the income for and generally can be from two years to age 65, or even 70 in some cases. Mr Zbik said he suggests clients purchase policies with benefit periods to age 65. 3. How much of your income do you need covered? The average policy will replace 75 per cent of income, but Mr Zbik noted that most people wouldn’t be able to survive on a 25 per cent pay cut. The insurance companies generally set the replacement at 75 per cent of income as an incentive for workers to rejoin the workforce, Mr Zbik told Nest Egg. As such, he suggests clients take out cover to protect the 75 per cent of their income that they can, and keep an eye on getting back to work. 4. Does the policy provide claim escalation? While many policies will index the amount of cover to inflation, if a worker goes on to claim and begins receiving the benefit, then the benefit may not index with inflation. As such, Mr Zbik suggested workers purchase policies with claim escalation features, protecting them from inflation pain.